Maruti Suzuki India (MSI) expects easing of the waiting period pressure on its popular models as it is slated to receive 250,000 units in 2018-19 from parent Suzuki's Gujarat plant, a senior company official said. 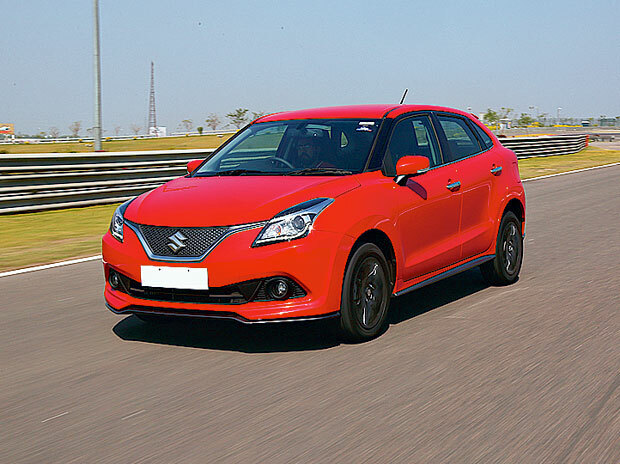 In the ongoing financial year ending March 31, the company will get 150,000 units from the Gujarat plant, from where the popular premium hatchback Baleno is being rolled out. "Currently it (the plant) is on full swing in A and B shifts and in 2018-19 it will give us full production across the year. So, that would be 250,000 units," MSI Senior Executive Director (Marketing and Sales) R S Kalsi told PTI. He further said: "This financial year we will receive 150,000 units because the second shift operations (at the Gujarat plant) started only in October." "At one point of time Baleno used to have a waiting period of around six-eight months. Now it has come down to about 8-10 weeks. So to that it extent it has helped us," Kalsi said. "There was a certain element of discomfort that we are making our customers wait for such a long time for our products. So from that point of view, the discomfort factor that we faced earlier now isn't there," Kalsi said. The company's new Dzire sedan has also received a robust response from the market and became the second-best selling model after Alto in December. The upcoming all-new Swift will also be rolled from the Gujarat plant and MSI expects demand to be more than the average of 15,000 units a month that the old version was clocking. MSI, a subsidiary of Japan's Suzuki Motor Corp, produces 1.5 million cars from its two plants in Haryana.